Posted on May 18, 2017 · A man in northwest Houston wants to know why he has to go all the way around the intersection just to get across the street. 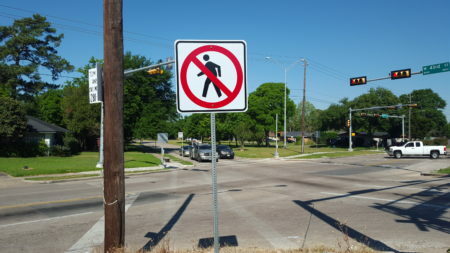 But the City of Houston says it may now have a fix for that crosswalk conundrum. Posted on June 28, 2016 · The Supreme Court is taking up a dispute involving deaf people in Texas who say driver instruction schools in the state won't let them take classes needed to get a driver's license. 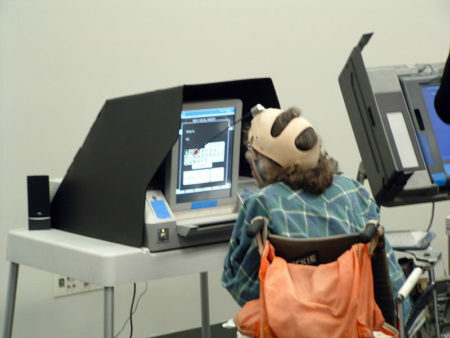 How Accessible is Houston for the Visually Impaired?